A new logo and a more contemporary look for the society is being launched today at the PCRS National Respiratory Conference. The new look is the first step of a wider programme to improve the society’s marketing impact through transforming its use of digital media. The next few months will see a stronger presence for PCRS on social media, enhancements to the PCRS website and transformation of Primary Care Respiratory Update into a digital publication. 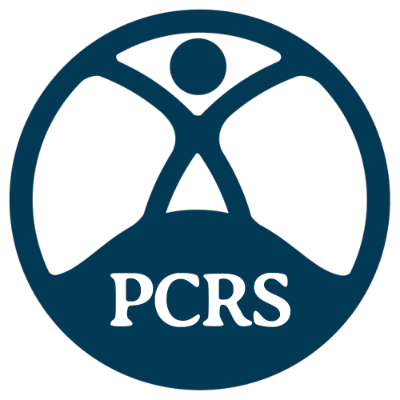 Visit the PCRS website to see the new look in action.